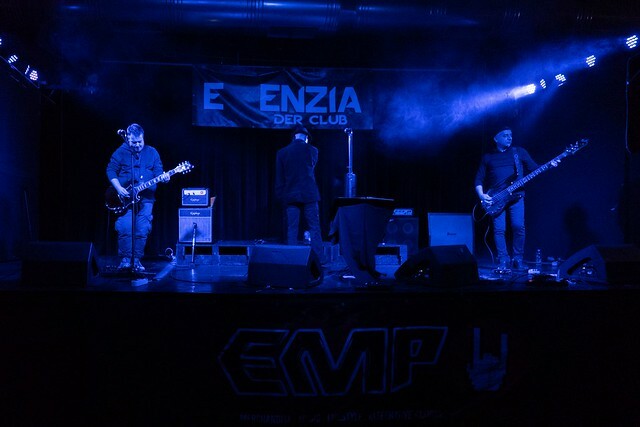 Check out some beautiful shots taken by Riccardo Mongiu (our faithful photographer) at out latest show @ EXENZIA on 30 March 2019. 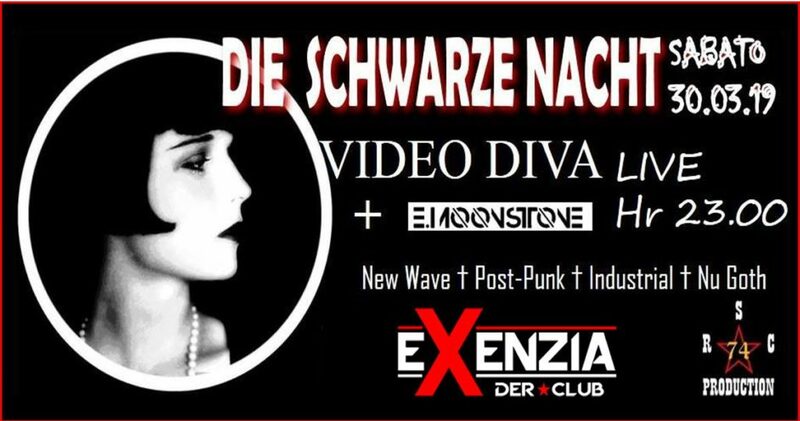 We shared stage with Emil Moonstone & the Anomalies and it was a wonderful night. Our official website is finally online. It is intended as a concise overview of our past and present activities and it will be improved and updated further. We hope you enjoy your stay on these pages. Il nostro sito ufficiale è finalmente online. È stato concepito come una panoramica concisa sulle nostre attività passate e presenti e sarà soggetto a continui miglioramenti e aggiornamenti. Ci auguriamo che la vostra permanenza su queste pagine sia di vostro gradimento.